Even the busiest workers have a noticeable amount of downtime. Yet, there are ways to still accomplish productive things in that downtime. 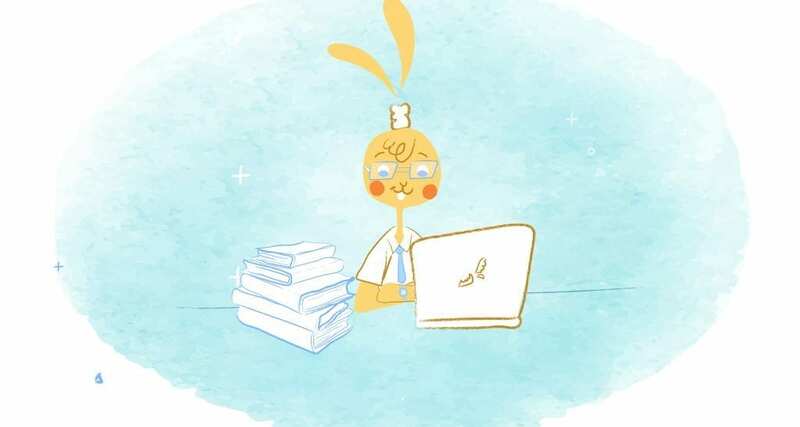 Whether it’s been scheduled or it’s your body’s way of saying “slow down, take a break” downtime during your workday can often be used as an opportunity to tie up loose ends and be productive with low-effort tasks. Here are 5 productive things you can do that make you feel good whenever you find that there’s downtime in your schedule. Exercise has a ton of benefits which is probably why successful people make time to stay active. While I used to find it easy for me to get lost on YouTube to start binging Netflix during my downtime, I started breaking up my day to exercise during the early afternoon slump instead. Exercise will help you stay healthy and keep your mind sharp and motivated to crank out some more great projects during the remainder of the workday. It doesn’t require a huge time commitment either. Even if you only have a few minutes, you can go for a walk around the corner or do a few exercises before starting back up again. It’s no secret that successful people read. The average millionaire is said to reads two or more books per month. Take the time to read blogs, news sites, fiction, and non-fiction during downtime so you can soak in more knowledge. If you’re often on the go, you may want to try audiobooks or listen to podcasts for fun or to learn about things like personal development, personal finance, or entrepreneurship. Networking can be valuable when done correctly. It shouldn’t always be your main focus but it’s important to squeeze in time to attend networking events and reach out to other either online or in person. Downtime is the perfect time to do some networking, maintain current relationships or follow up with people you’ve reached out to previously. Checking emails throughout the day can be tempting, but it’s an easy way to waste time and energy. I check and respond to my most important emails when in the morning and toward the end of the workday. I save the rest for small moments of downtime when I just need to do something easy and catch up. Managing emails can definitely become overwhelming if you don’t take time to stay caught up throughout the day. However, this doesn’t mean you have to waste time by checking in every 10 minutes. Focus on what’s important throughout the day, then save the rest for downtime. Unexpected downtime like a meeting cancellation can be a great time to look at your calendar to make sure you’re on track and even plan for the next day. 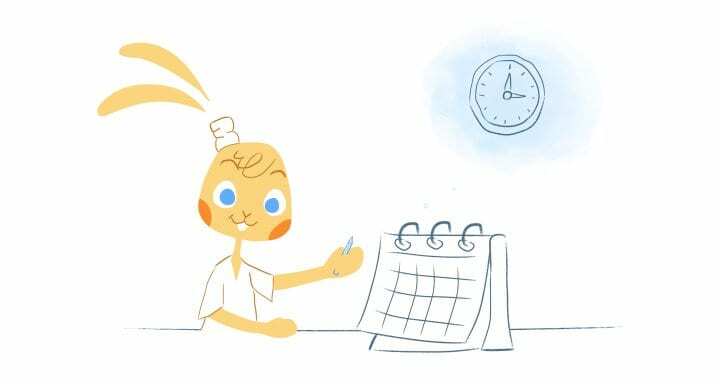 Planning your days in advance is one of the best ways to stay organized, motivated, and get a lot done. Successful people don’t waste time wondering what they’re going to do and when they’re going to do it. They already have a plan scheduled out and ready to execute. 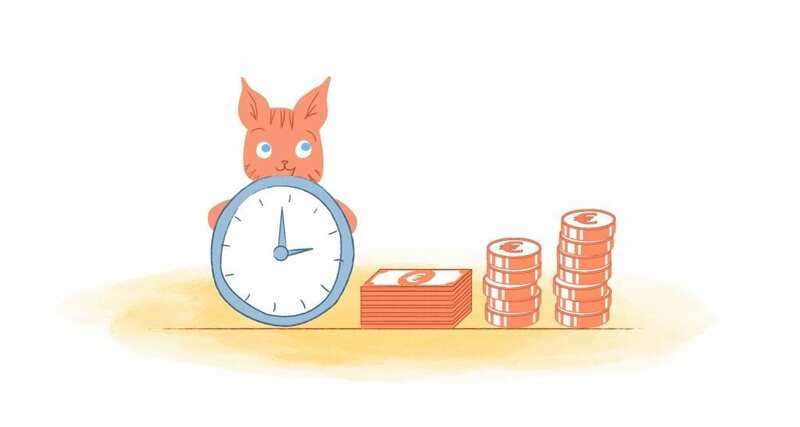 If you are experiencing way too much downtime throughout the day, you may want to reorganize your calendar and make sure you’re working efficiently and making the best use of your time. What productive tasks do you do during downtime?